This place in the heart of the Cotswolds is an aviator's dream: a country house with its own landing strip. Or should that be a landing strip with its own country house? 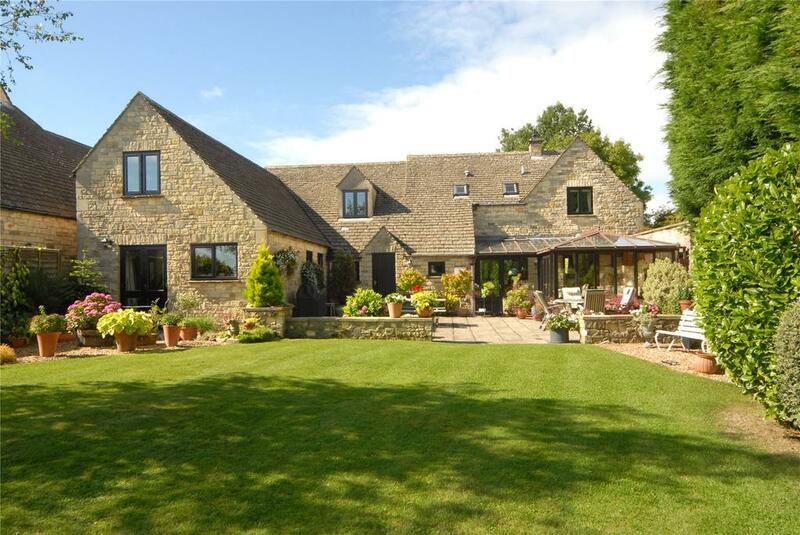 A lovely house Cotswolds home has come to the market which will have aviation lovers frothing at the mouth in excitement. The delightfully-named Pooh Corner is a fine, stone-built country house in Upper Harford, near the famously picturesque Gloucestershire town of Bourton-on-the-Water. It’s set within a small private estate of four houses which all boast lovely gardens, beautiful woodland around – and, quite magnificently, a private air strip with hangar space included. Pooh Corner shares rights to the 700m-long air strip, and the agents – Savills, who are marketing the house at £1.5 million – confirm that it’s perfectly possible to commute on a regular basis by air. Indeed, nearby residents who use the strip make regular trips to the continent from this stretch of grass. So if you fancy spending the weekend in Le Touquet, all you need do is fire up your plane and point the nose at the horizon. 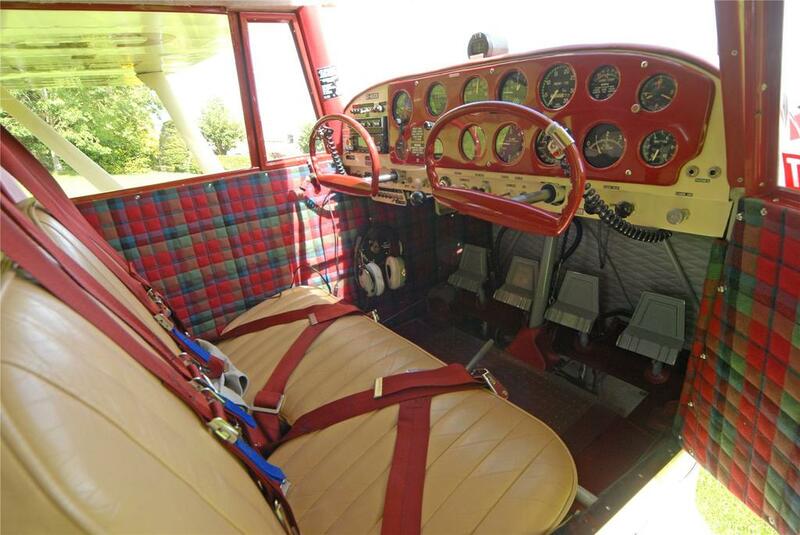 Best of all, the house actually comes with its own vintage plane included: a wonderfully evocative 1953 Piper Pacer. We know what you’re thinking: a plane that’s approaching its 65th birthday might be more of a worry than a joy. But there’s nothing to fear on that front: the Piper has been painstakingly restored, and is kept warm and snug in the hangar that comes as part of the sale. As for the house itself? It’s a three-bedroom home that comes with a further self-contained one-bedroom annexe, ideal for visitors or perhaps relatives. There’s also a double garage, so wheels are catered for just as well as wings. 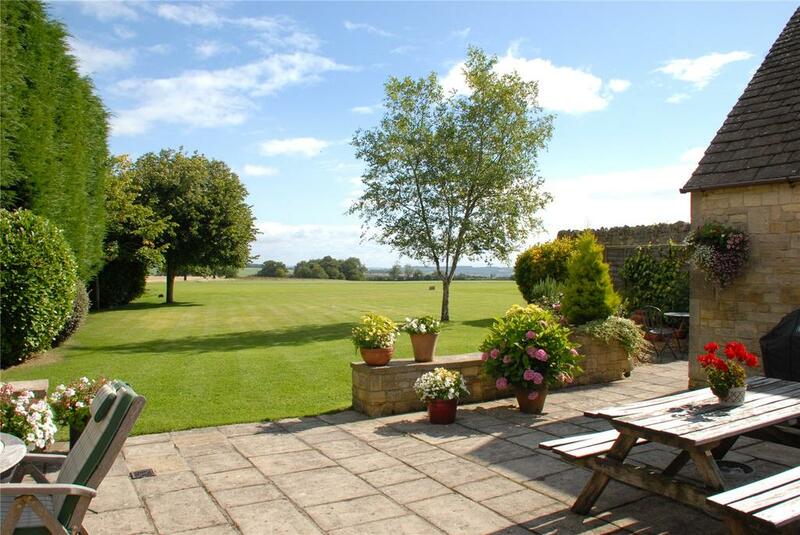 In total the property extends to just under 3,000 sq ft and includes around a third of an acre of gardens. Together with its location and amenities, this is a real find – no wonder that Savills’ Robert Pritchard – who heads up the company’s Stow-on-the-Wold office – waxes lyrical, both about the house and its facilities. ‘Pooh Corner provides a genuinely exciting and unique opportunity to purchase not only a beautiful Cotswolds country house but also a splendid 1953 Piper Pacer which has been restored as a gentleman’s carriage,’ he says.  A ‘gentleman’s carriage’ – don’t you just love that? ‘The property really is an aviator’s dream – with the added benefit of being surrounded by beautiful countryside with numerous country and sporting pursuits on offer, including the Heythrop Hunt, fishing, shooting and golf,’ Robert continues. 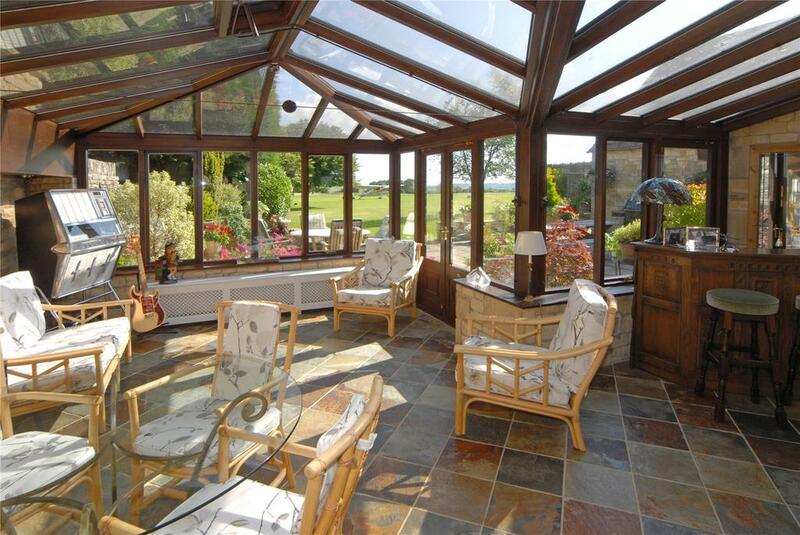 Pooh Corner is for sale via Savills – see more pictures and details.